On March 29 2019 Lyft went public. Prior to the IPO there was a question on everyone’s mind. Why Lyft? Why should I care? There are many reasons why Lyft exists, and even more to believe in its future. 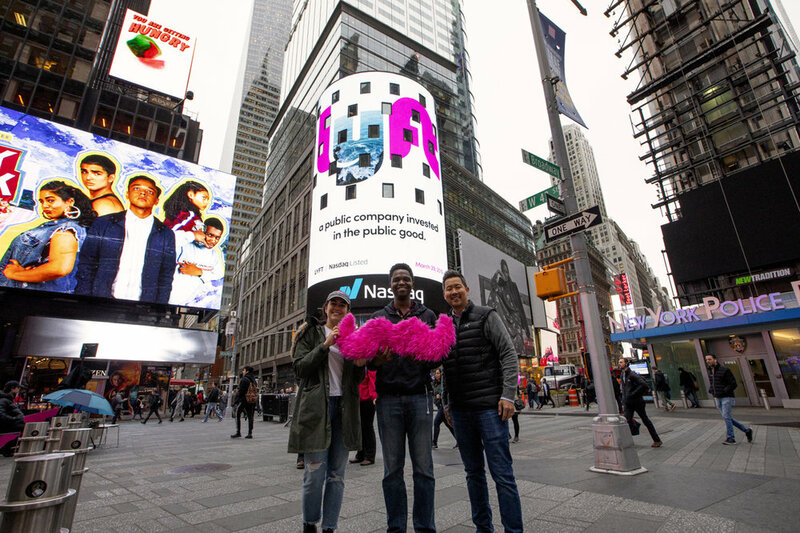 We created an integrated campaign for Lyfts IPO day that highlighted all the reasons Y Lyft.